Home >> Get your read on – It’s Family Literacy Day! Get your read on – It’s Family Literacy Day! Reading is good for the whole family! As BCAHL outlined in our 2009 report Healthy Futures for BC Families – literacy, health and early childhood development are entwined together. There is a significant body of research that suggests that those who do not read daily lose literacy skills as they age, especially if they are employed in fields that don’t require them to read. 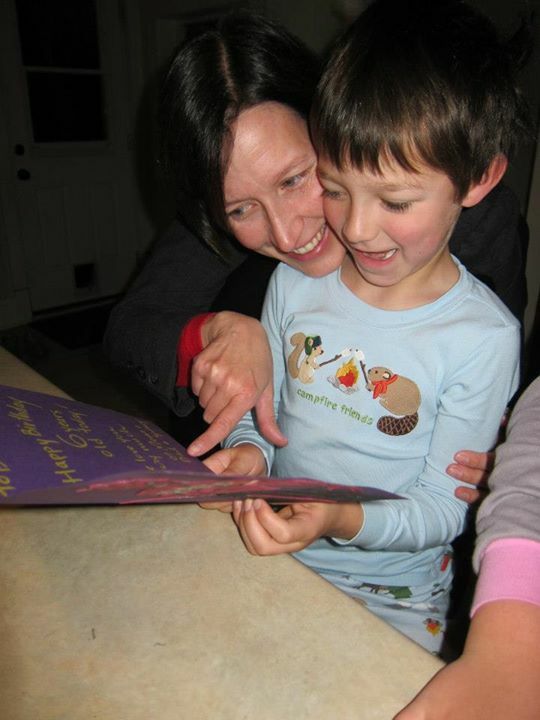 My job and my inclination keep me reading almost constantly, but on Family Literacy Day, it’s a good time to remind ourselves to make the time to read with the kids in our lives (whether our own or someone else’s!) Even 15 minutes a day makes a big difference. Literacy is about more than being able to decipher the alphabet letter by letter; it’s about decoding the world around us, getting the context of a story, understanding instructions, sharing key messages in a letter and taking in what we learn. Decoda Literacy Solutions have put together some great tips for creating literacy opportunities wherever you may find yourself. With 15 minutes of Fun in the kitchen, multitask your learning and get kids talking about the different healthy foods in the kitchen, helping measure out or mix up the ingredients for dinner, or talk about the difference between spatulas and spoons. Older kids can help by reading the steps in a recipe and at around 10, they might be ready to cut up veggies for dinner or stir the scrambled eggs in the pan. Other colleagues promoting the links between literacy and health for the family include the Dads in Gear program. They have launched a new website for new and expectant dads who want to be smoke-free. The three parts of the website, Being a Dad, Being a Healthy Dad, and Being a Smoke-free Dad, all fit together to support dads in their efforts to reduce and quit smoking. They include reading as a great way for dads to be involved in their kids’ ongoing development and day to day activities. Literacy is about learning. Reading is a great way to pursue a child’s interest or spark their imagination and it has long-term health benefits as well!